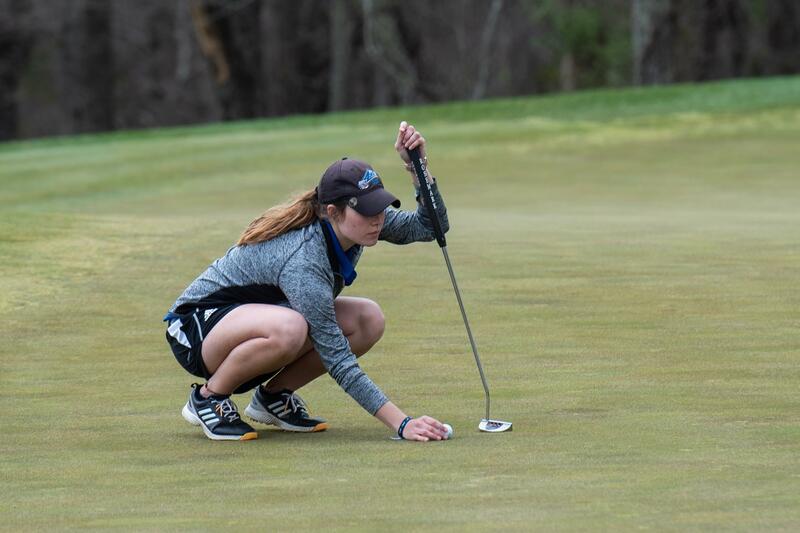 The UNC Asheville women’s golf team takes the field at The Patriot Golf Club in Ninety Six, South Carolina this weekend for the Big South 2019 Women’s Golf Championship. 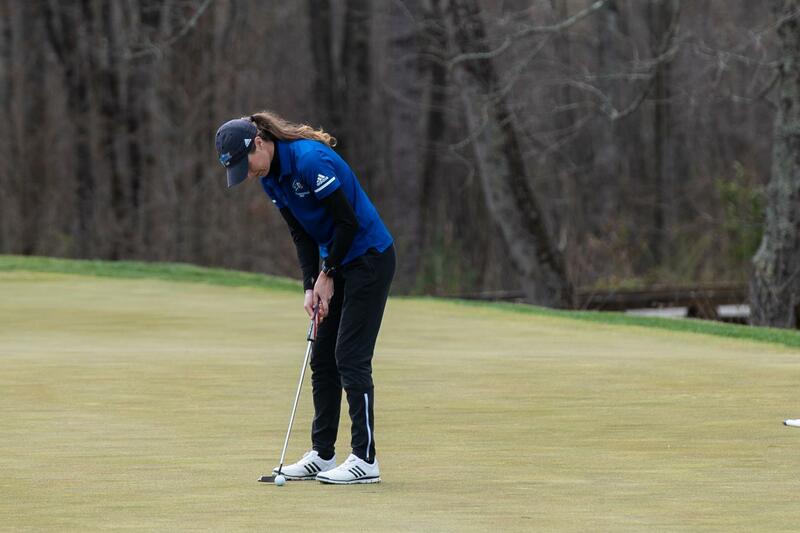 “We’re looking forward to conference to end on a high note,” said Kellen Alsip, junior golfer for the women’s team. UNCA comes into the tournament as the eighth seed, with Campbell being the team to beat with the first seed. UNCA has been playing well this season, according to Head Coach Ericka Schneider. Schneider says the girls have been playing at or above their rankings at every tournament this spring season. “In the fall semester we were knocking off some dust but this semester we’ve been playing to our ability if not better in most of the tournaments that we’ve played in,” the first year head coach said. The Bulldogs currently rank No. 206 in the nation. According to Schneider, the team hopes to reach the top 200 by the end of the season. The Bulldogs ranked No. 178 at the end of last season. “With the coaching change at the beginning of this year we lost two players so that had a little bit of impact on our ranking this year,” Schneider said. Schneider is new to head coaching with UNCA being her first official head coaching job. Before coaching the Bulldogs, Schneider was an assistant coach at the University of Alabama at Birmingham. She began to look for coaching jobs because she felt like golf had changed for her. Schneider found her love of golf again through coaching up and coming golfers. “Being able to help golfers at the junior level the amateur level the college level or the professional level, working with them and seeing them achieve something they’ve been working on for so long it gives you this overwhelming sense of joy and pride in knowing that you’re helping people,” Schneider said. Despite the loss of two players, the team is filled with strong golfers throughout. Taylor Hinson, a sophomore on the team, said she started playing at a very young age. Alsip started at the age of 5 and started playing competitively when she turned 14. “Both my parents golfed and my grandpa so they got me on the course as much as they could,” Alsip said. 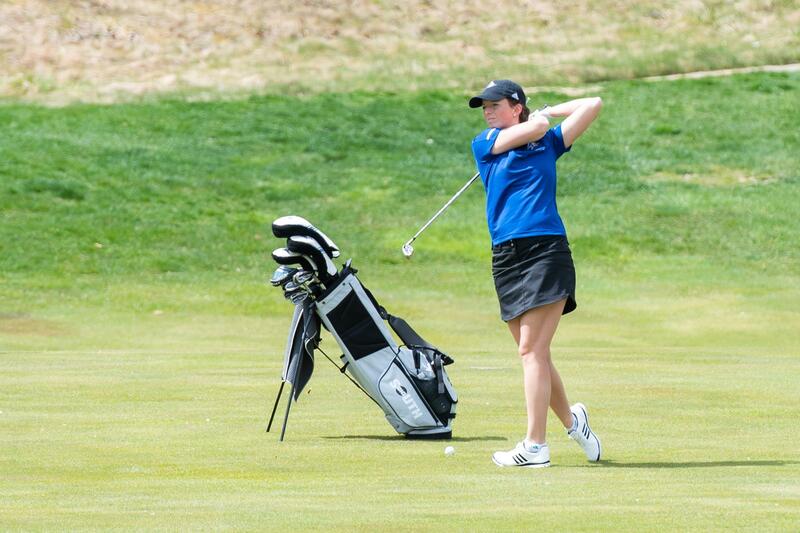 Adelyn Deery, a junior golfer, didn’t start her athletic career with golf. With the Big South Championship on the horizon, the Bulldogs look to have another successful tournament. “We’re just trying to play our best and give everything we have and really try to come together at conference to show the rest of the Big South what we can do,” Alsip said.